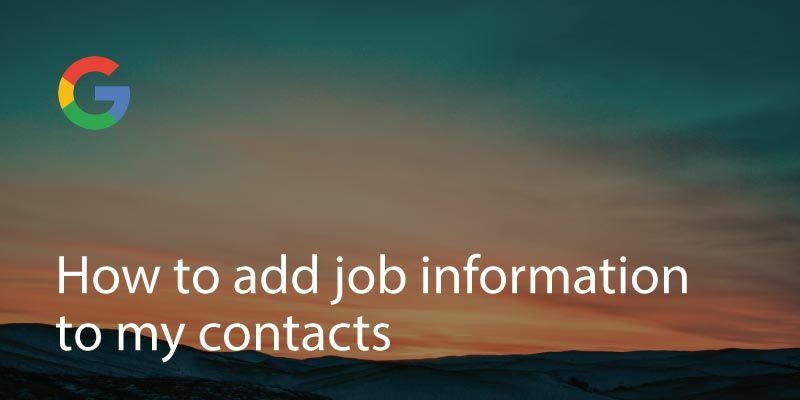 Obviously, a reliable way to ensure that you avoid losing your contacts in unforeseen events is to keep a backup and put your mind to rest, especially since retrieving contacts in AOL is not an easy feat. You are now faced with the problem of finding a reliable way to get this done. Gmail has a reputation for being a trustworthy and safe platform to get your AOL contacts backed up. 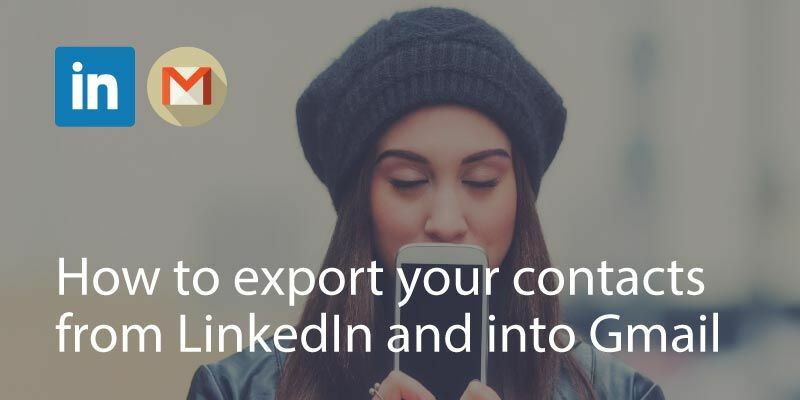 The first thing is to export AOL contacts to CSV. 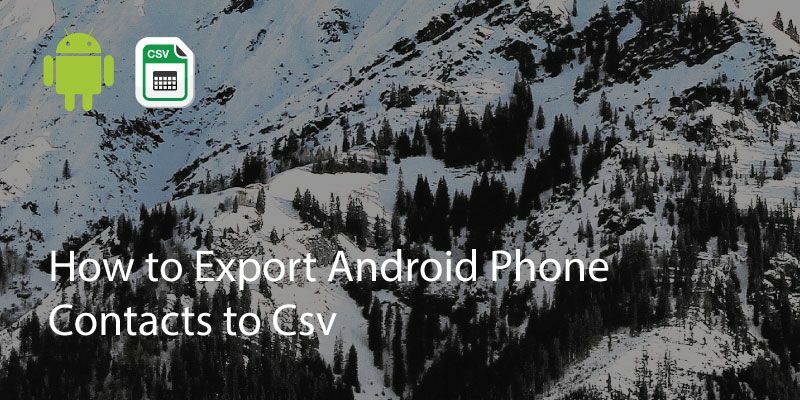 CSV is a file format that allows you to export your AOL contacts so you can then import to Gmail. It’s also a flexible way to store a version in your hard-drive (just in case). Click on Select All from the upper left pane. Select CSV file format for file type. Choose the location to save your CSV file. 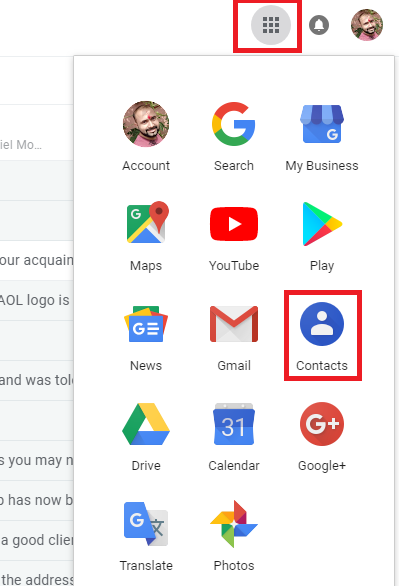 Click on Gmail from the Top Left Corner and then choose Contacts. Click on More and then click on Import. 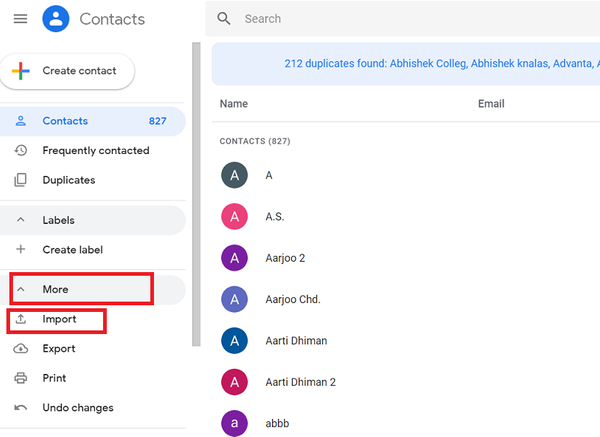 Go to Old Google Contacts and click on it, click on More after which, Click on Import. Browse CSV file’s location, then Click on Import. 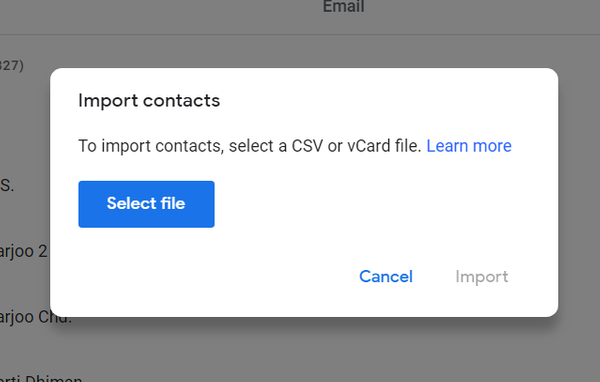 Upon completion of the Import process, you will get a notification from Gmail showing how many contacts were imported. 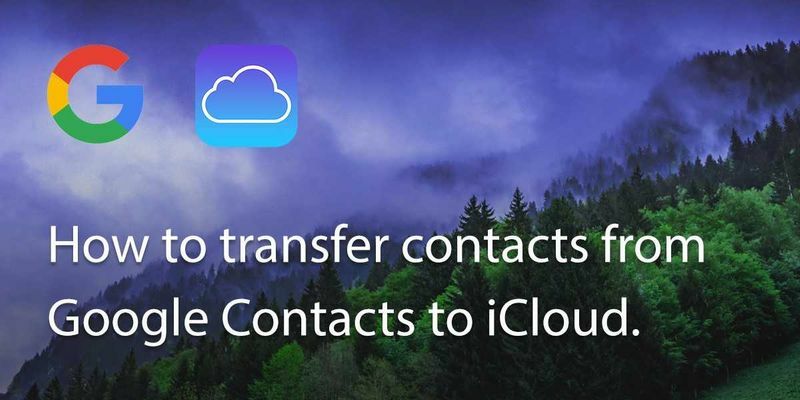 You are now done and can always restore your contacts. Read how to restore contact from Gmail here if you ever need to.